It’s the start of a new year. Time to talk about what marketers who are in the know are planning for their approach in the coming months. 70% of surveyed marketers say they are creating more content than they did last year. That’s because those who created content last year saw that it works! If your marketing plan doesn’t address content creation, change it. Make sure the content you create is unique and helpful. More and more companies are using big data to guide their marketing approach. This includes things like predictive analytics, market research, and customer surveys. The reason they do this is because they want to ensure they are presenting the right message to the right people at the right time. Did you see that stat? 70 percent!! According to Forrester Research, mobile is predicted to be the fastest growing channel among all digital channels. That means your marketing campaigns need to address this powerhouse. Make sure all of your electronic marketing is mobile-friendly. 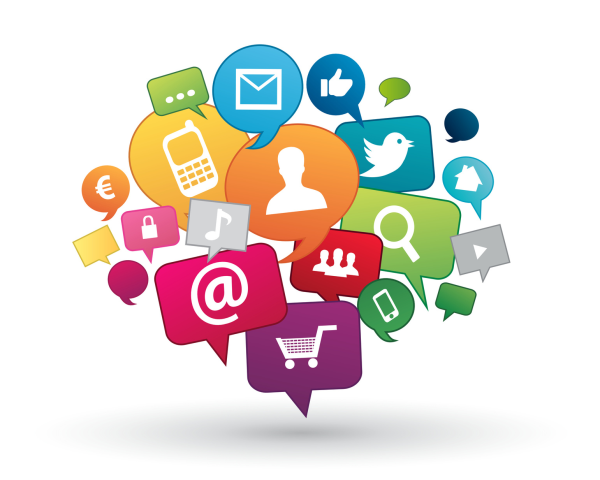 Social media is a great way to communicate directly with your target market in a way that is highly personal. However, anything you post to your social media outlets must still be professional. What new marketing initiatives do you have planned for 2016? Share them with us!